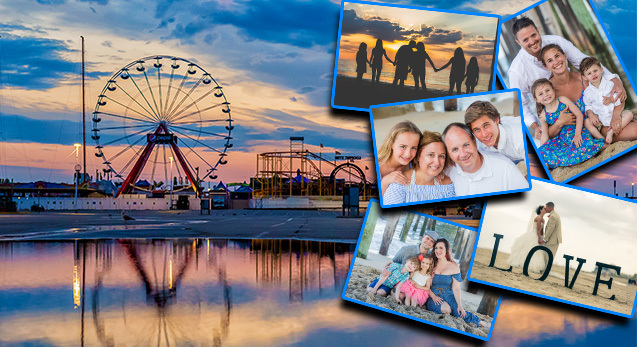 Recognized and most popular photographer in Ocean City MD ! Photographer of the biggest Newspaper on the beach ! Just ask the locals ! Wedding Photographer based in Ocean City offers wedding, beach and family pictures on highest professional level!